Southern Provincial Councillor Krishantha Pushpakumara was arrested this morning after he surrendered to the Police through a lawyer. The councilor was arrested by the Akmeemana Police in connection to an allegation that he molested a 14-year-old girl. According to the Police. 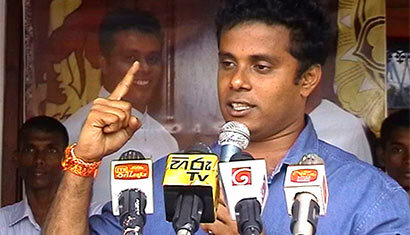 Pushpakumara is to be produced before the Galle Magistrates Court.